Last night I had the most unexpected tweet. 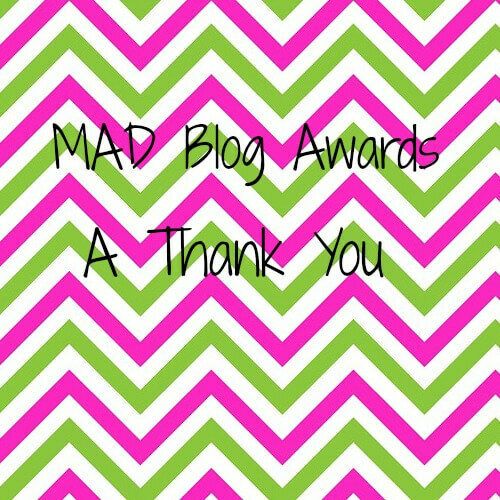 It was from the MAD Blog Awards to say that I have been nominated as Best Pregnancy Blog! I can’t begin to tell you how surprised and chuffed I am about this. The reason that I’m so surprised is because I simply didn’t think it would happen. I’ve been far too shy to ask for nominations and, although my stats have been growing, I suppose I haven’t translated them mentally into actual people who actually read my blog. I suppose also, as a new blogger, I don’t really know much about the awards season and the awards process and how it all works. Someone asked on Twitter last night (just before I had the surprise tweet, actually!) if anyone had nominated themselves for a blog award. I immediately replied that no, of course I hadn’t, as it doesn’t seem right to me. I guess I’ve just got a bit too much Britishness in me and don’t like the idea of blowing my own trumpet. Absolutely nothing against those who do though, good for you! 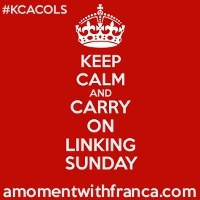 You’ve probably got a far more successful blog than I have due to your proactive approach to this blogging malarkey. I just don’t have enough self-confidence to do it. Which is why I need to say an extra big thank you to the person who picked up the trumpet and blew it for me. I know I don’t stand an ice cube’s chance in hell of actually winning the thing as there are so many more pregnancy blogs out there, which are far more amazing than mine, but I can’t express enough how nice it feels just to have been nominated. The thought that someone actually thought of my blog, and then went to the trouble of filling in the form and nominating me feels like something really special. "Preparing for baby – transforming the study"
I’m like you, I don’t think I’d ever have the nerve to nominate myself, so getting those tweets is just so lovely! 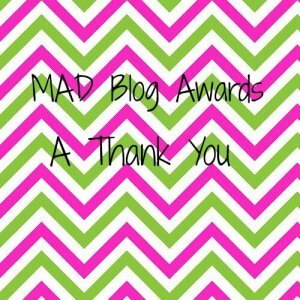 To know that someone out there likes your blog enough to nominate it is such a lovely fuzzy feeling. I’ve only had the one tweet but it was very lovely indeed!